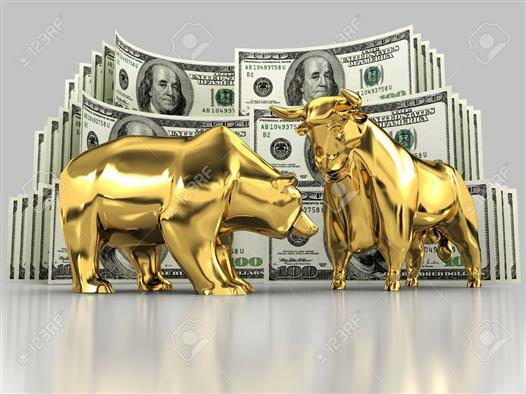 12 April 2019 : Markets are pushing the boundaries on risk sentiment as Gold fell by over 1 percent on Thursday before bouncing off the $1,290 mark. Although the IMF’s cut to its 2019 global growth forecast was a downer, investors are hoping that a not-too-distant US-China trade deal and a stabilizing Chinese economy may weaken headwinds currently felt by the global economy. However, should the outlook take a turn for the worse, that could jolt risk-off sentiment and rally support for the safe haven assets, including Bullion.